A perennial shrub. Height 1-2.5m. Plant 3 per square metre. Yellow flowers September-October. 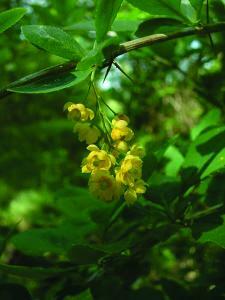 Found in hedges throughout Britain but very local and in small quantities.